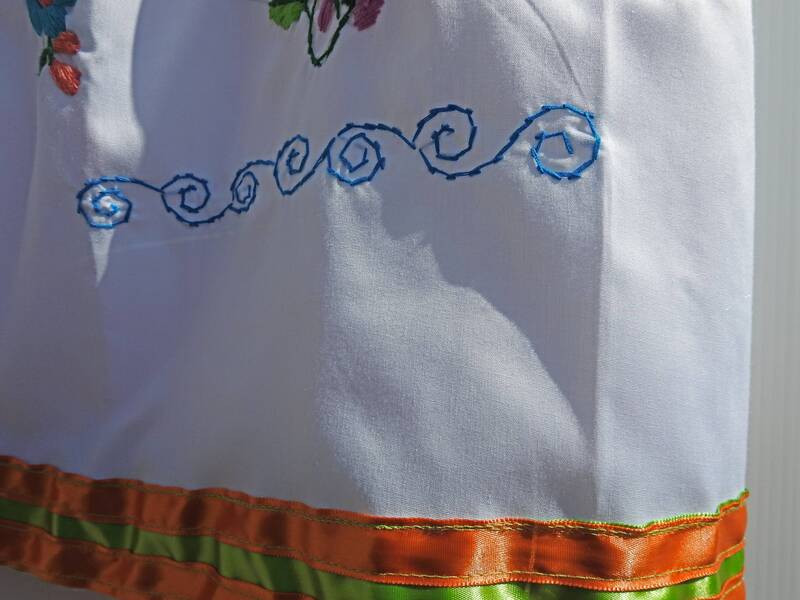 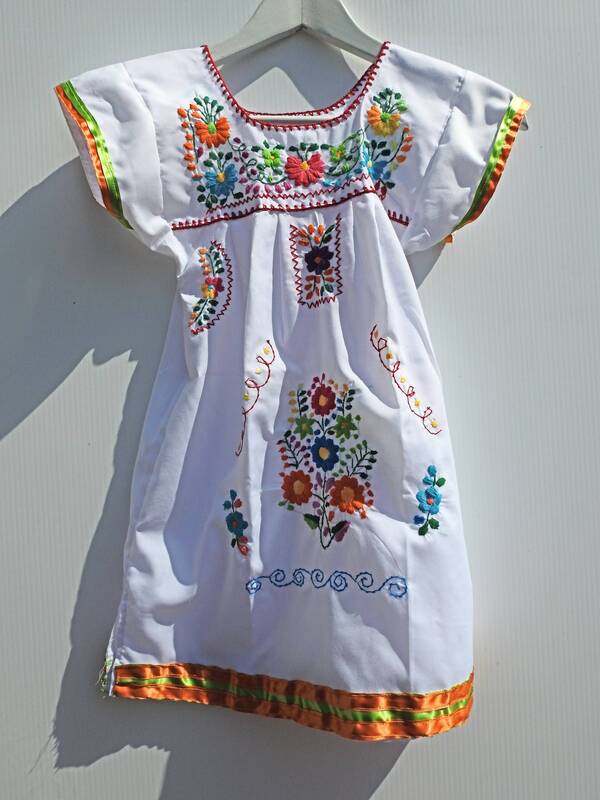 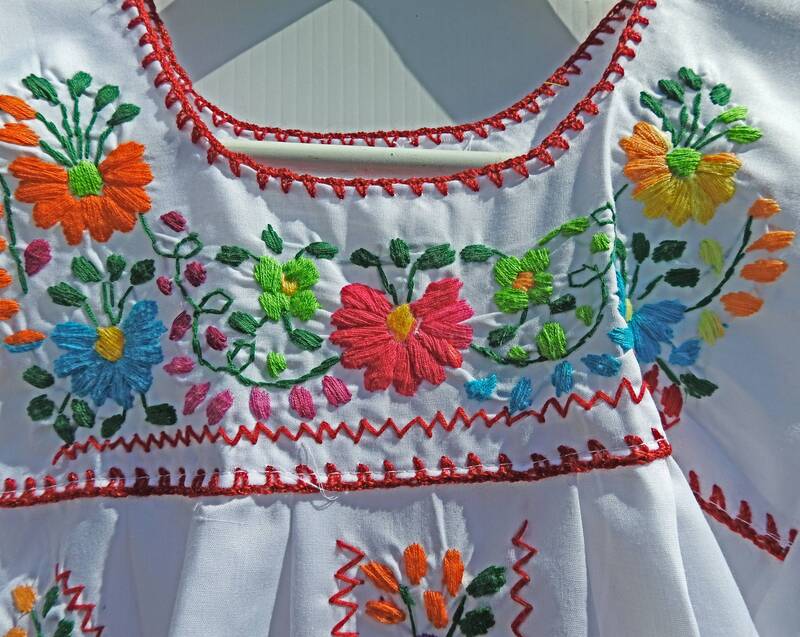 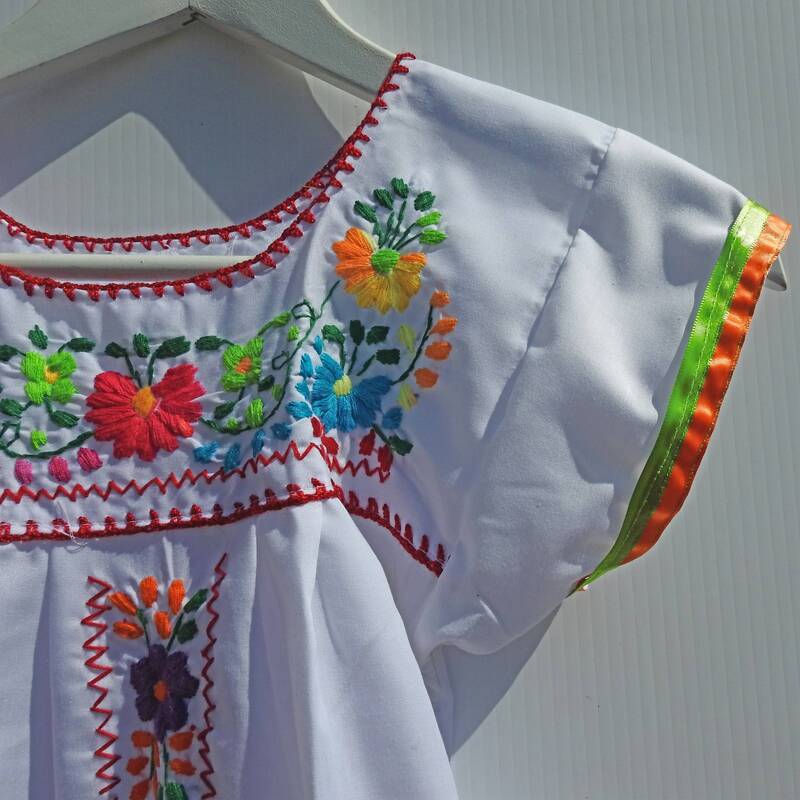 Wether you are looking for some adorable little girl Mexican dresses or a cute and flora baby gift, you are going to adore this white Mexican dress. 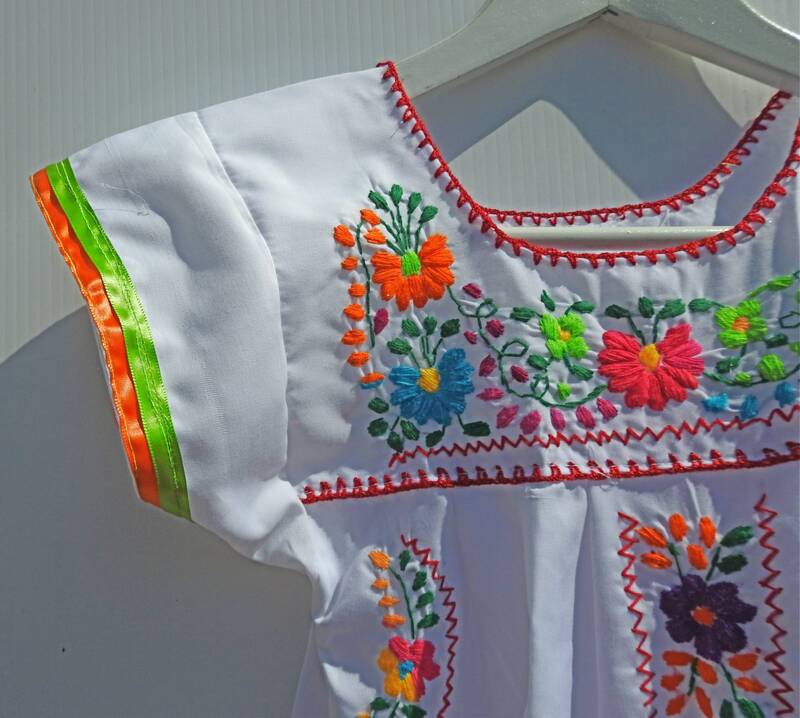 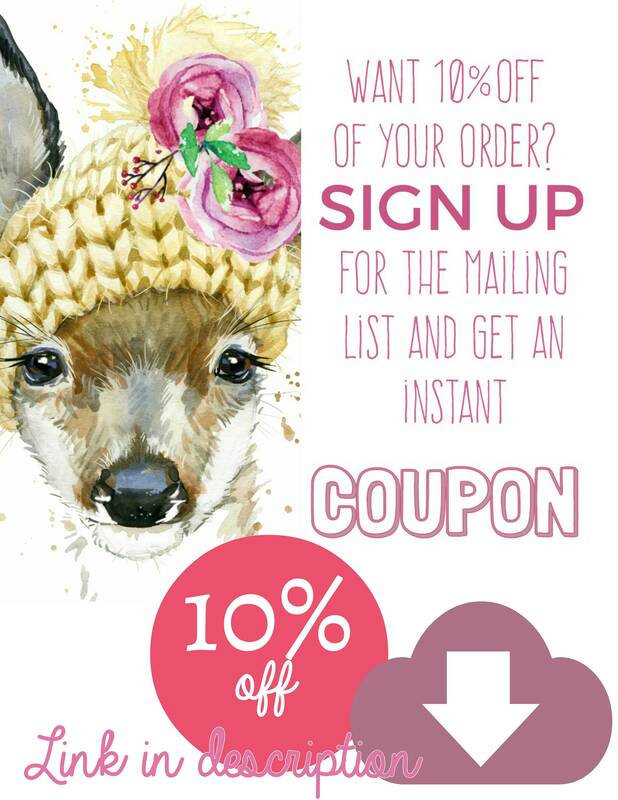 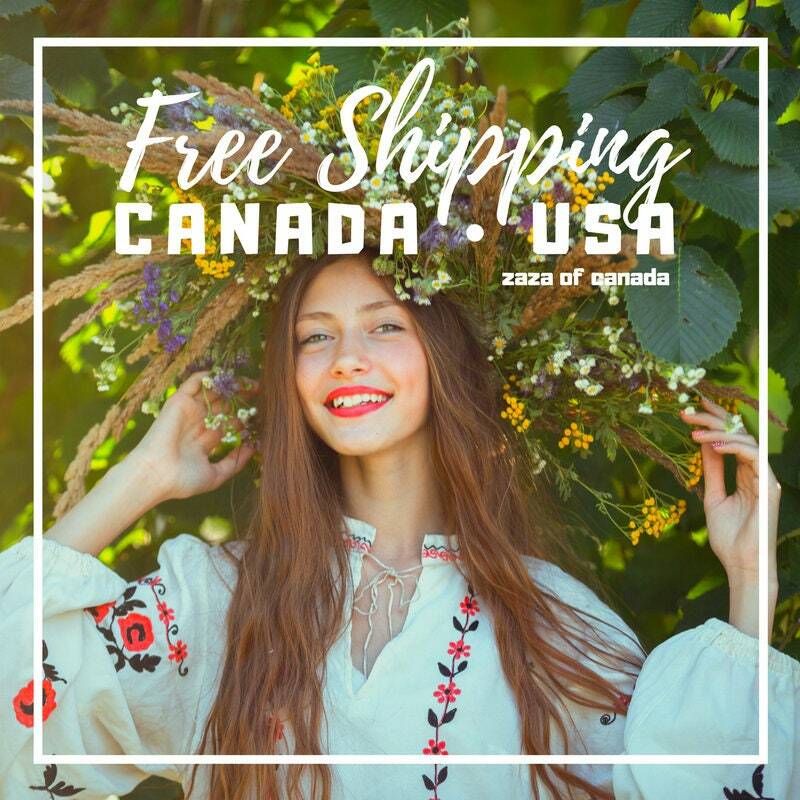 • Handmade in Mexico, enhanced with nice and unique details in Canada. 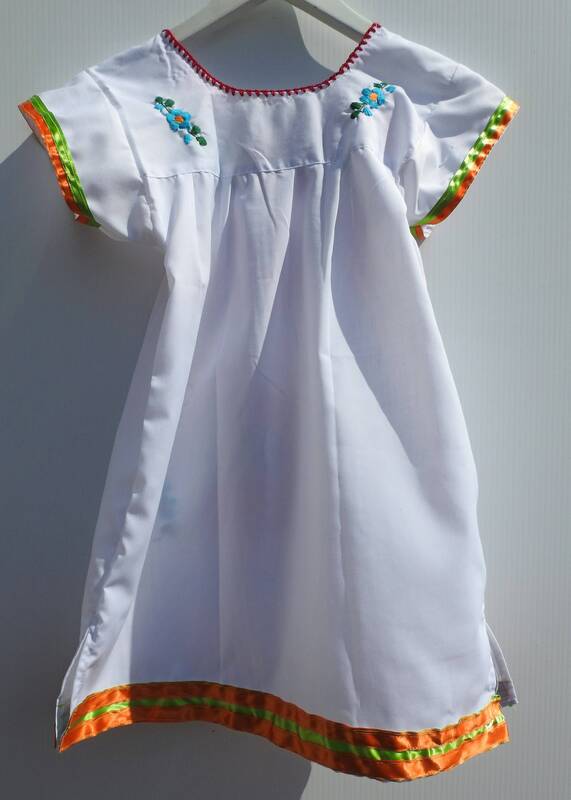 • Size 4 for girls. 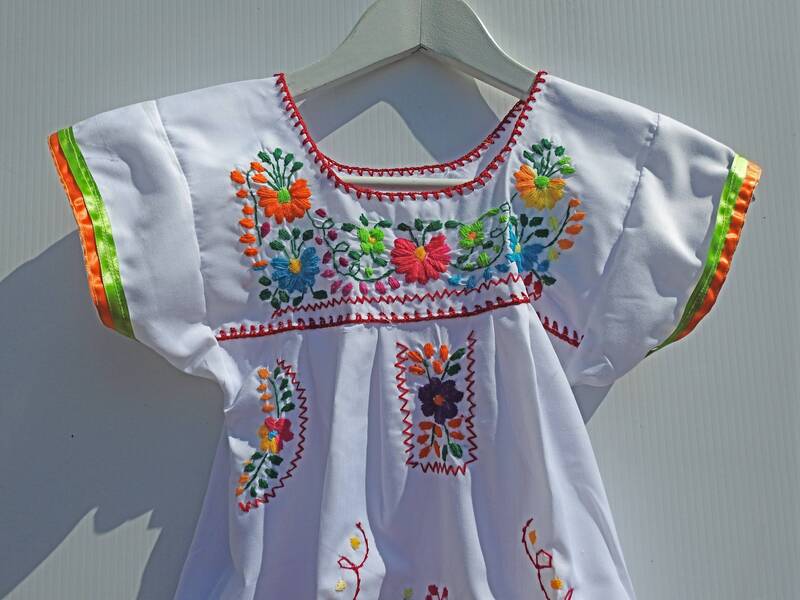 Thank you for exploring my little vintage clothing and adorable white mexican dress for little girl.